Michael Lewis. © Jegasoft Media e.K. American racer Michael Lewis will rejoin the FIA European F3 Championship this weekend as he steps in to replace Pascal Wehrlein at Mücke Motorsport. Lewis previously competed with Prema Powerteam in the European Championship 2012, finishing 9th overall, taking three podiums along the way. The 22-year-old was also registered for the F3 Euro Series last year, during which he collected one win and seven podium finishes to finish 8th in points. Assuming the seat of DTM-bound Wehrlein, Lewis believes there is plenty of potential in his partnership with Peter Mücke’s famed team. 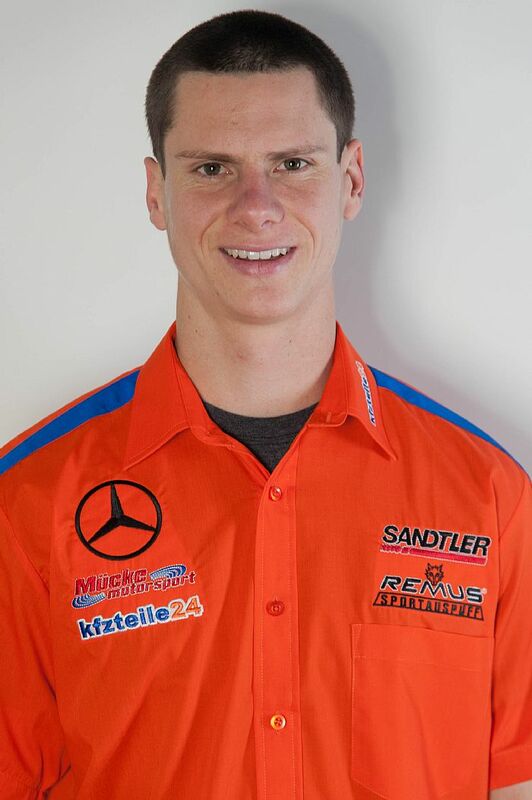 “It is a great honour to be with kfzteile24 Mücke Motorsport. The second round of the FIA European F3 championship gets underway at Silverstone this weekend, with the opening practice sessions and qualifying on Friday and the first two races running on Saturday.